We Welcome you to our website for WTYG 91.5 & 107.1 Christian Radio. We are a ministry of Central Baptist Church in Ocala Florida. 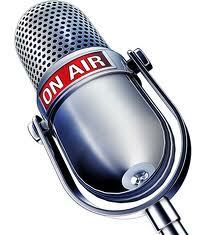 We are here to provide our community with the Best in Christian Radio. Please allow me a few minutes of your time to introduce a new Christian Radio Ministry in the Ocala, Anthony, Sparr and surrounding Marion County area. 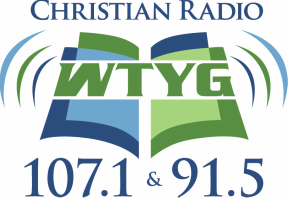 As of July 18, 2013 the Lord allowed Central Baptist Church to begin airing on WTYG, 91.5. In September of 2014 we were able to purchase a translator and put it on the air on 107.1 in Ocala Florida. We have some of the best Christian Broadcasting available with our Bible, Family, & Children’s programming. This station is non-profit; non-commercial; and solely listener supported. This is Not a business to us; it is a ministry for the spreading of the Gospel using fundamental preaching and music. We are committed to lift-up Jesus Christ to our audience and bring honor and glory to God. We need your help to make this station a success. You can help by praying; by listening; by contacting us; by telling others; by giving. If you are a business and would like to become a underwriter of a program please look at our support page or contact us so we may explain how the process works for you and your business.